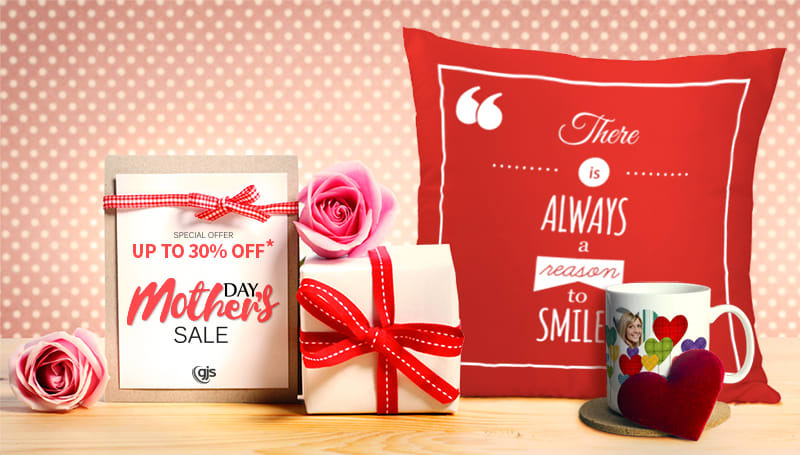 Mother's Day is just around the corner, and dye sublimation customisable gifts are a perfect way for your business to make the most of the occasion. So, for a limited time GJS is taking up to 30%* off selected printable blanks including 11oz white mugs, compact mirrors, SubliStone photo slates, ChromaLuxe panels and more! *Offer available for online orders from 10 April to 26 April or while stocks last.